Bausch & Lomb Muro 128 2% Corneal Edema Drop 15 Ml. Bausch & Lomb Muro 128 2% Corneal Edema Drop 15 Ml. Item Number. : DB10040005/DC1232529. 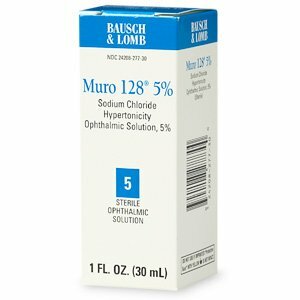 Bausch & Lomb Muro 128 5% Corneal Edema Drop 30 Ml. 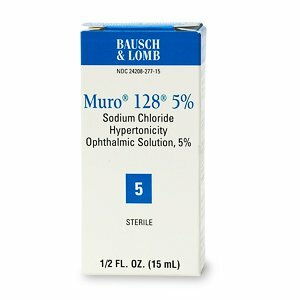 Bausch & Lomb Muro 128 5% Corneal Edema Drop 30 Ml. Item Number. : DB10040001/DC1241595. 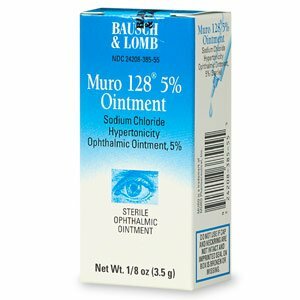 Muro 128 Corneal 5% Edema Night Ointment 3.5 Gm. Item Number. 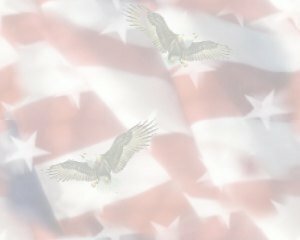 : DC1370600/DB10039993. 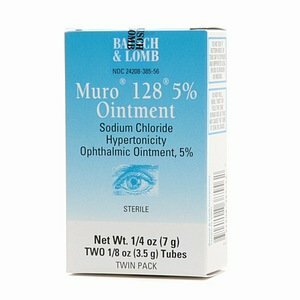 Muro 128 Corneal 5% Opthalmic Edema Drop 15 Ml. Item Number.:DC1370626/DB10040000. 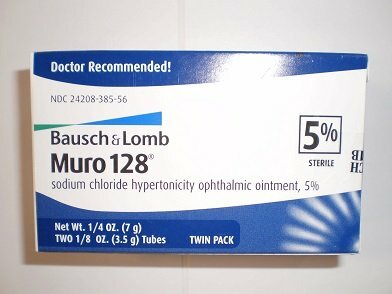 Muro 128 Corneal Edema 5% Ointment 2x3.5 G.m. Item Number. : DC1749464/DB10039965.